With more than fifty years of combined clinical experience, Dr. Sukut and Dr. Karly are a formidable team! Their dental partnership is based on their shared love of dentistry and mutual respect for their individual strengths and their special bond as a father/daughter team is reflected throughout the office, which is naturally warm and family friendly. We are delighted to welcome our patients into the Sukut Dental family! 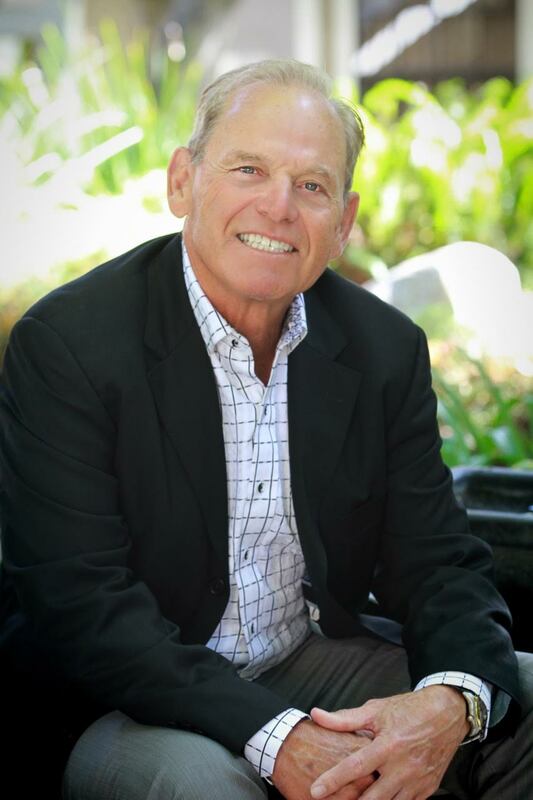 Dr. Albert E. Sukut has been practicing dentistry for over 44 years. In addition to earning his doctorate of dental surgery from Creighton University, Dr. Sukut has completed special graduate programs in orthodontia and a two-year program in surgical and restorative implants at Scripps Institute in La Jolla, California. Dr. Sukut also maintains an associate fellowship awarded by the World Clinical Laser and Imaging (WCLI) Institute for his education and daily treatment of patients using state of the art lasers that improve patient comfort and care. His wealth of knowledge and experience allows him to perform many surgical procedures, such as implant placement and wisdom tooth extraction, in the familiar and comfortable setting of our office. All who know Dr. Sukut, know his passion for golf and all things sports. He loves to talk sports and has an energy that makes all those around him feel at ease. Dr. Sukut is sincerely committed to treating patients as he himself would like to be treated and is thrilled to a part of the life-changing benefits of comprehensive dentistry. His energetic personality and exceptional clinical skills make it truly fun to visit the dentist! 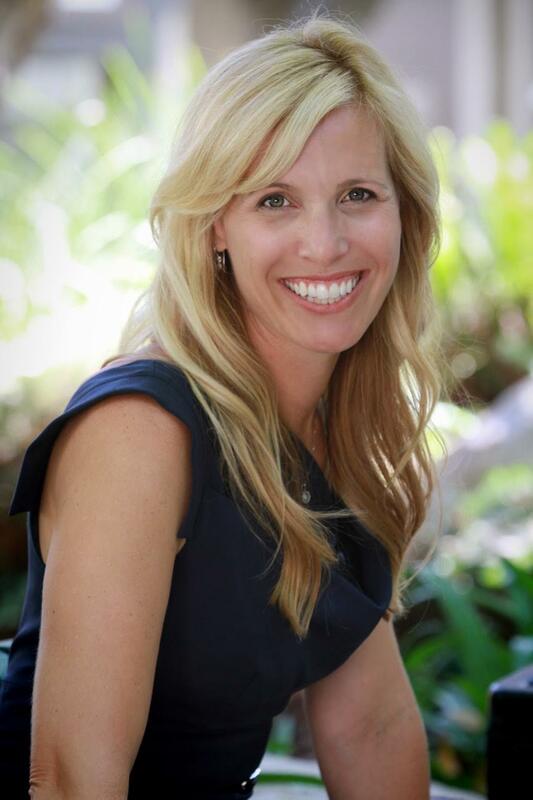 Dr. Karly Sukut-Neppl earned her doctoral degree from Creighton University in 2001, her Invisalign certification in 2002, completed two residencies at the Esthetic Professionals School in Advanced Occlusion and Advanced Esthetics and has completed extensive training in BioEsthetics. In addition, Dr. Karly has also been awarded a fellowship by the AGD the WCLI Institute is certified to deliver Botox™ to treat TMJ and migraine complaints and is a faculty club member at Spear Education which provides advanced training and hands-on workshops to keep her on the forefront of dentistry. The advanced clinical training that she has pursued allows her to deliver dentistry with exceptional form and function and her artistic eye is beautifully showcased in each cosmetic smile makeover. 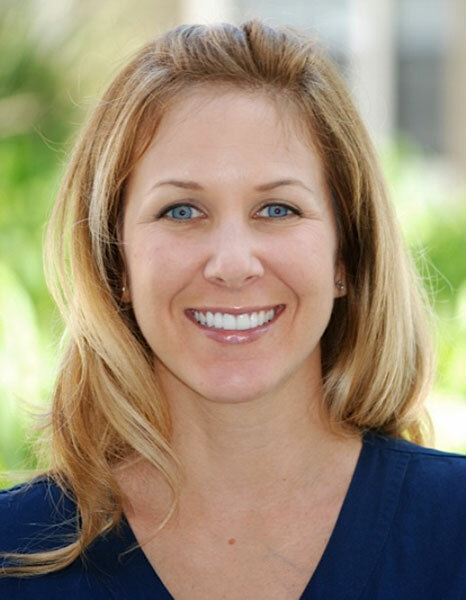 Dr. Karly enjoys learning and educating others and her commitment is evidenced in everything that she does. 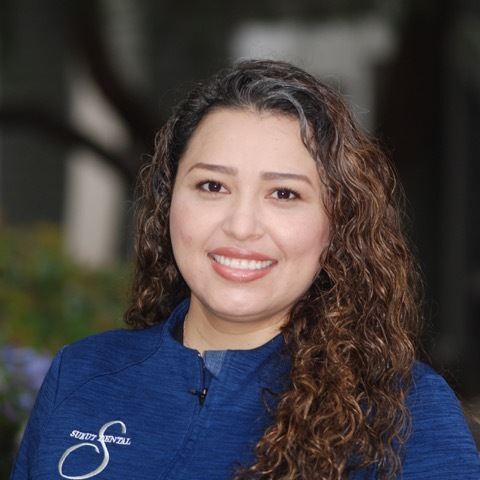 Her warmth and attention to detail, coupled with the depth of her clinical skills, have profoundly affected the smiles and lives of many of our patients! On a personal note, Dr. Karly met her husband Mike while in dental school in Omaha, Nebraska. They were married in 2001 and have three beautiful children. Like her dad she enjoys golf, especially with her family, hiking, entertaining friends, traveling and finding joy in every day. As a mother, she has a natural ease with our "little" patients and treats each one as if her own and welcomes them to the Sukut Dental Family. When asked about working as a father-daughter team, both doctors' reply is enthusiastic. Dr. Karly is grateful for the years of wisdom and experience that she can glean from her father and Dr. Sukut feels blessed to work alongside his talented daughter. Dr. Sukut characterized it well when he said that "iron sharpens iron". The two seamlessly combine their skill, compassion, knowledge, and experience to deliver exceptional dental care for a lifetime of beautiful, healthy smiles. Dr. Brooke Pancer, DMD, MS, FRCDC, DABP was born and raised in Montreal, Canada. 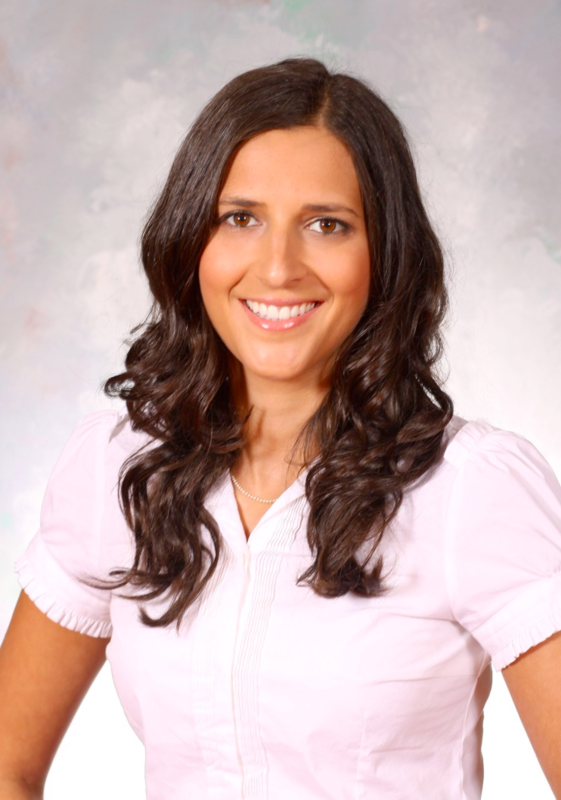 She graduated with distinction and earned her Doctor of Dental Medicine from McGill University in 2011. She successfully completed a three-year residency program at the University of Michigan in Ann Arbor and earned her Certificate in Periodontology and Master’s degree in 2014. Her published research focused on the role of anti-inflammatory agents on the immune response and periodontal bacteria. 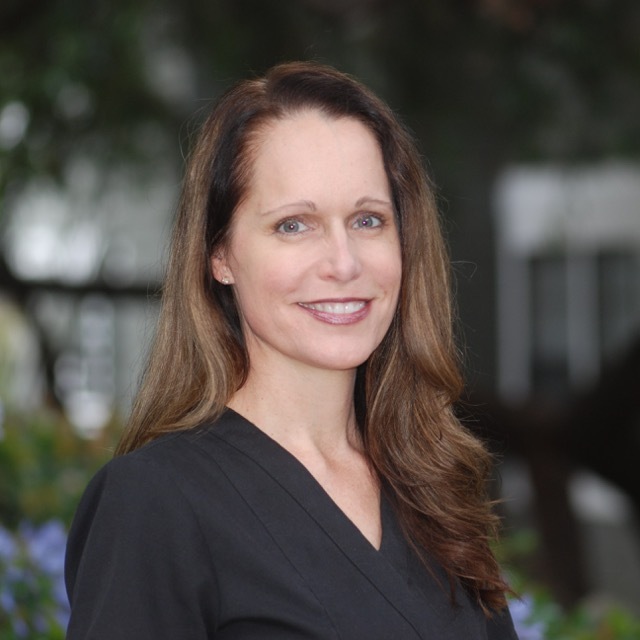 Dr. Pancer worked in private practice and was a clinical instructor in periodontology at the University of Toronto in Canada before relocating to Southern California. Dr. Pancer enjoys spending time with her husband and 1-year old son, cooking, outdoor activities, traveling, and catching up with friends and family. Sukut Dental has a highly qualified, expertly trained team to assist you in all aspects of your visit. From the hygienists and assistants to the ladies in the front office, you'll find a steady hand and an accommodating attitude, working hard to make you and your family's time with us both efficient and comforting. 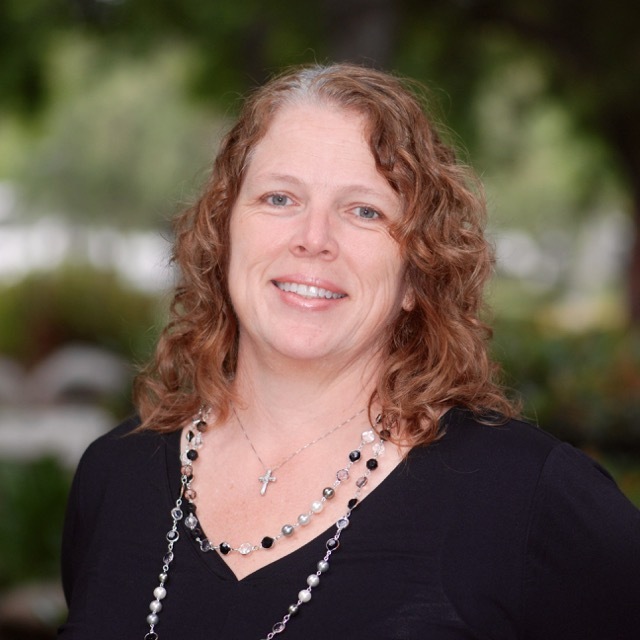 Christine Heckert, Treatment Manager, R.D.A. 2.) Scotland and Ireland, her family is originally from there and 3.) Australia and New Zealand--She'd like to try bungee jumping there. Melissa is our lead chair-side assistant and has been working alongside our doctors for the past ten years. She is a certified Oral Maxillofacial Surgical Assistant through CALAMOS (California Association of Oral Maxillofacial Surgeons). Melissa’s favorite thing about working at Sukut Dental is being able to visit with her patients. Her love for her patients keeps her job fun and worthwhile. She is fantastic at answering any questions you might have about the treatment needed. She excels at working with patients who are apprehensive and is much appreciated by our patients for her calming demeanor and attentiveness. Melissa attended school in Michigan. She and her husband have two kids, Zoe who is 14 years old and Mia who is 10 years old. Melissa describes herself as a kind, caring, and compassionate individual. A favorite joke of hers is, “I used to think I was indecisive, but now I’m not so sure." Linda has been working at Sukut Dental for 3 years now as a part-time patient advocate. Linda’s favorite part about working at Sukut Dental is getting to see all of the fun people. 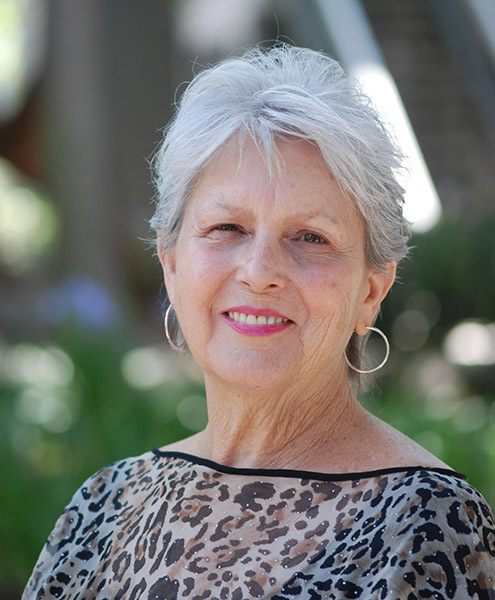 Linda attended school at La Puente HS. She and her husband have two children, a son, and a daughter. When asked who she admired the most she answered Jesus. Linda describes herself as being a strong female and very task oriented. Julie has been working at Sukut Dental for 18 months. She attended school at Loma Linda University. Her favorite part about working at Sukut Dental is getting to serve and know her patients beside an amazing staff. Julie has been married to her high school sweetheart for 26 years and they have been blessed with two sons ages 22 and 18. Visiting the Smithsonian Institution in Washington, DC, is on her bucket list and a person she admires most is her Dad. In Julie's free time, she likes to run and go mountain bike riding. 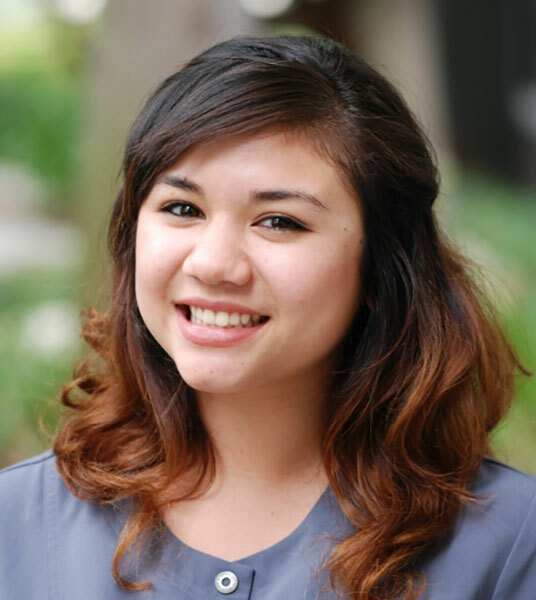 Karina has been on the Sukut Dental team since 2011. She is currently a full-time student finishing her last year at Pasadena City College. While studying hard Karina continues to work for us part-time. Next, Karina will be transferring to UCI or Cal State LA with the end goal of becoming a dentist. She is a certified Oral Maxillofacial Surgical Assistant through CALAMOS. In Karina's free time she tends to her Boxer Pup, Chewy and is an incredible Auntie to her 2 younger cousins. Ana has been with our team for one year and attended Montclair High School. Her favorite part about working at Sukut Dental is that her coworkers feel like family. She is married with 3 kids and a puppy named Harley. If Ana could be an animal she would be an eagle because she would love to be able to fly to many locations and see a bird's eye view of the beautiful land below. Her dad is someone who she admires most. If Ana could travel anywhere in the world it would be to the Eiffel Tower in Paris, France. Ana's favorite movie quote is, "It's not our abilities that show what we truly are. It is our choices." 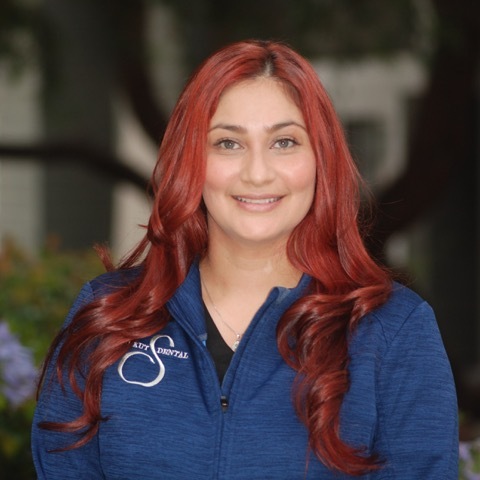 Araceli has been on our team for one year and she attended Santiago High School. She loves how family oriented Sukut Dental is. Her family includes Germain, Anthony, Delilah, and Matthew. Skydiving is on Araceli's bucket list of things to do. If she could describe herself in three words, they would be hardworking, fun and caring. Araceli's mother is someone who she admires most. If she could travel anywhere it would be to Hawaii. 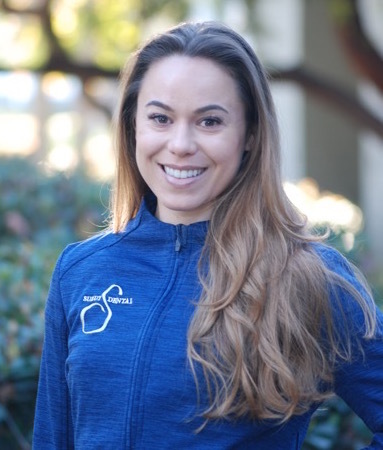 Natalie has been on our team for two years and has a Bachelor of Science from West Coast University. Her favorite part about Sukut Dental is the amazing dental team and wonderful patients. Natalie has a cat named Blackjack, who is a sweetheart who loves to cuddle. Wonder Woman has been her favorite super hero since she was a little girl. She remembers watching her as a cartoon every morning. She loves to do anything outdoors, from paddle boarding to hiking, being outdoors helps her relax and recharge. It's a time for her to escape her daily routine and enjoy the beautiful outdoors. Sylvia has been working with us since October of 2018. 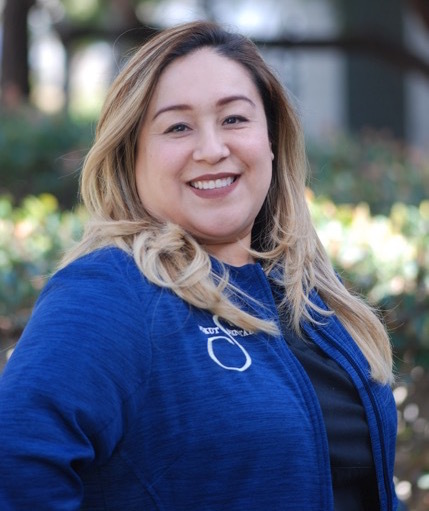 She is a graduate of Concorde Career Colleges, Inc. Sylvia and her husband have two kids and she loves spending time with them and her family, as well as going to the movies. If she could describe herself in three words they would be thoughtful, loyal, and shy / quiet. Sylvia admires her mom the most and if there was one thing that she owns that she wishes she didn’t it would be her cell phone.